What’s going on and thank you for reading this quick article. 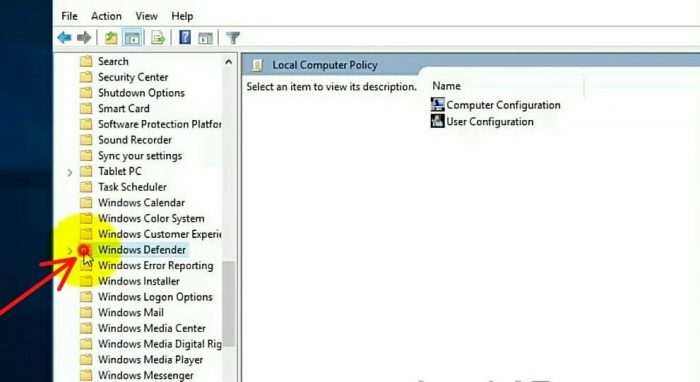 Today we’re gonna be showing you how to Turned Off Windows Defender permanently by Group Policy in Windows 10. In this way, you can use another Defender for your Windows. Follow my step by step guide for turned off Windows Defender permanently by Group Policy using Windows 10. 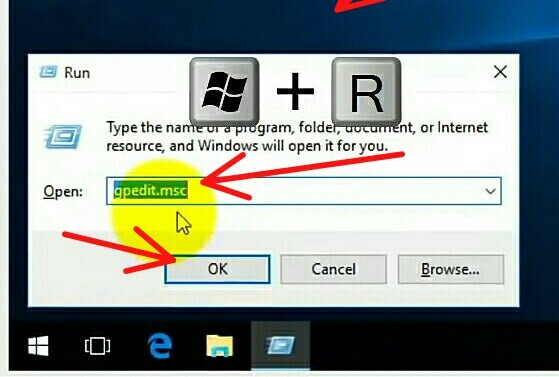 First of all, go to RUN by holding WINDOWS+R button as well as do in the below picture. A popup window will appear, Choose “Administrative Template” as well as do in the below picture. 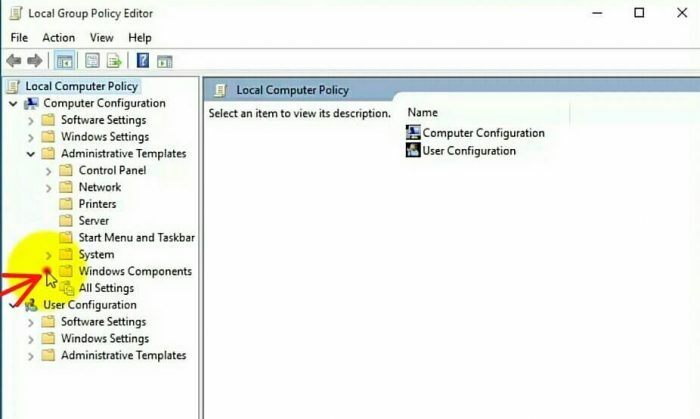 Again select “windows component” as well as do in the below picture. 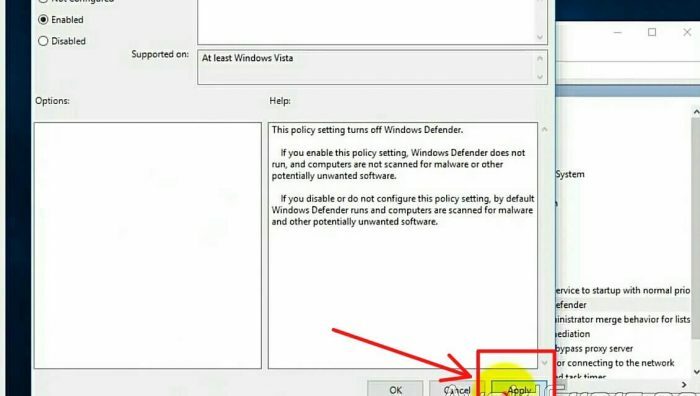 You will see the “Turned Off Windows Defender” option On the right side, so enter in it, as well as follow in the below picture. 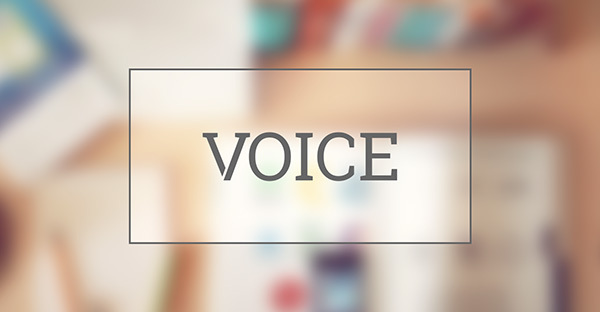 You will see the 3 options, select “enable” option On the left side, as well as in the below image. After select enable option press Apply button, as well as follow in the below image. 8. 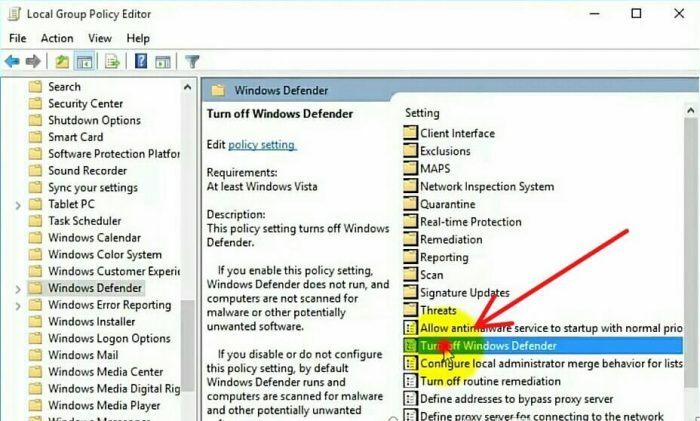 Confirm That Windows Defender Is turned Off? 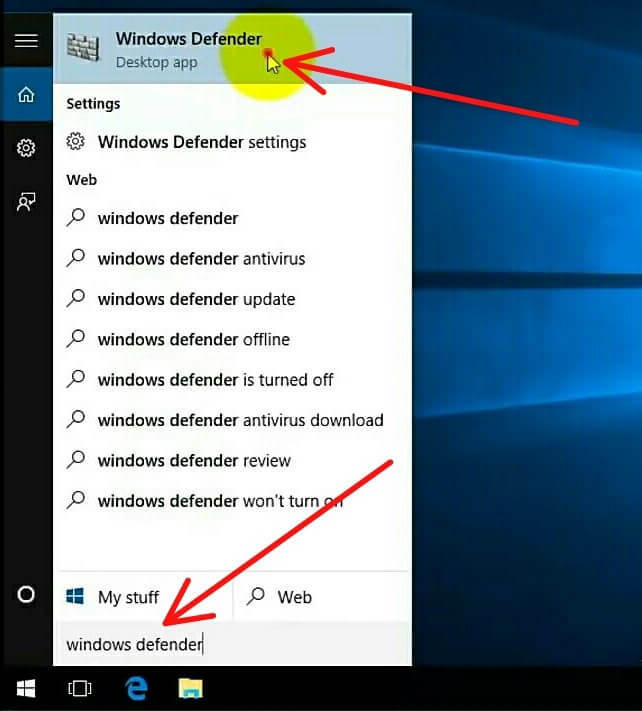 So we confirm that Windows Defender is completely Turned Off by Group Policy, so type “windows defender” in the search bar, you will see the windows defender option on the top and enter in it, as well as follow in the below picture. Confirm That Windows Defender Is turned Off? 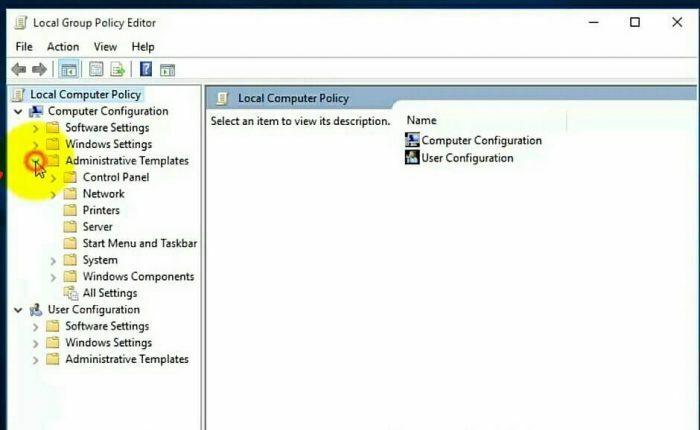 You will see a popup window will appear, which says that windows defender turned off by group policy using Windows 10. 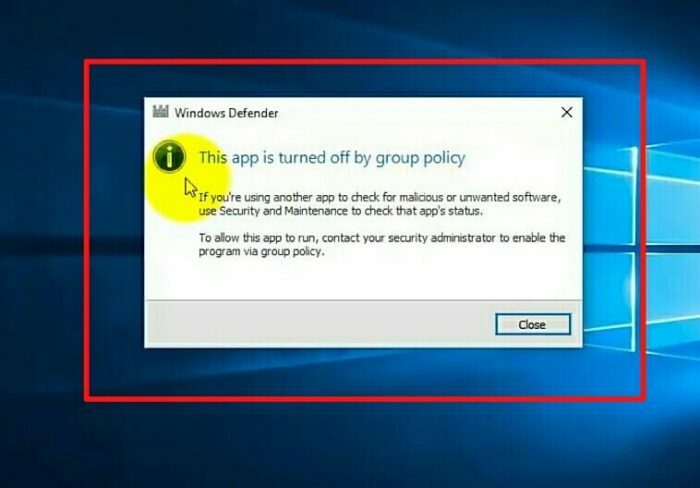 By following this method we are completely windows defender turned off by group policy using Windows 10. 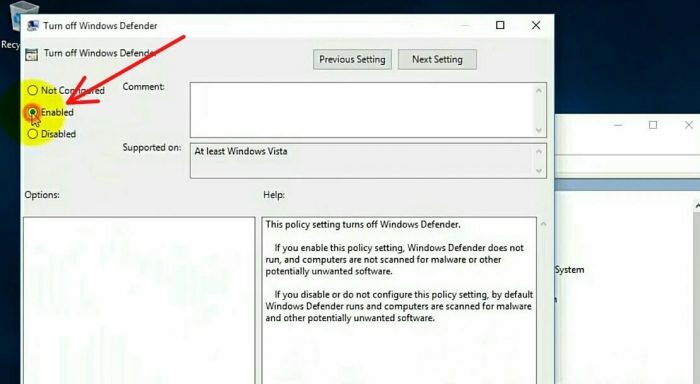 If you have any query about this article, give your comments below and show your love to share this article with your friends and helping others, because some people don’t know about how to turned off windows defender by group policy using Windows 10.